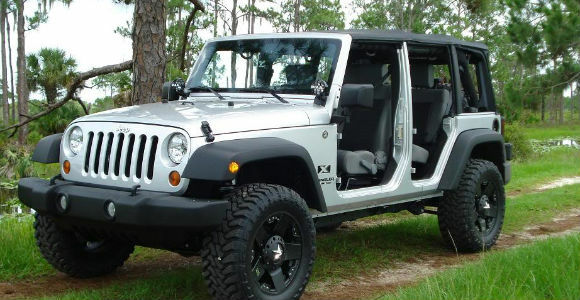 Check out our Wrangler forum section, for discussions on all Wrangler Series! 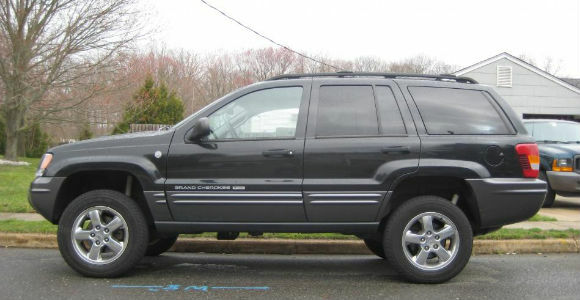 Discuss anything related to Grand Cherokee in this special section of our forums! 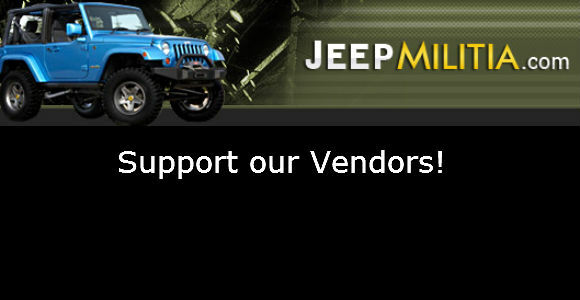 Please help JeepMilitia Forums by supporting our vendors! Most users ever online was 631, 11-02-2013 at 07:12 AM. 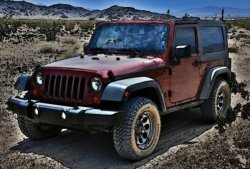 We started a new forum for the new Jeep Gladiator. Check it out and join up if you like! 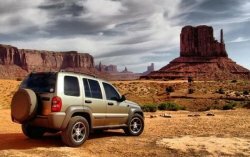 After replacing a fuel pump in my '07 Liberty and getting the pump primed, I could not get it restarted. Actually it did start up a couple times then died. Now it doesn't even turn over. These error codes showed up, U110E, U110C and U1403. Can anyone point me in the right direction?? Someone installed a push botton ignition on a 1999 jeep cherokee that I bought. At first the key had to be turned to start it and it would shut off when you turned the key back. 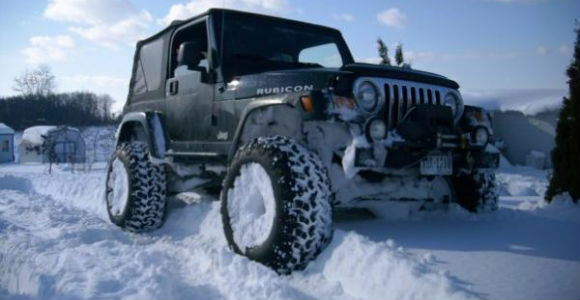 Now you dont need to key to start it and it wont shut off unless i pull the ignition run fuse. I this because it may have a broken ignition switch actuator pin?